Samantha Armytage breast cancer scare a warning for women in their 40s. Sam Armytage on the day doctors told her something wasn't quite right in her breast. One in 20 women who have a mammogram will receive a callback. This week, Samantha Armytage was the ‘one’. The Sunrise co-host shared her experience with a breast cancer scare on Friday morning’s breakfast show. 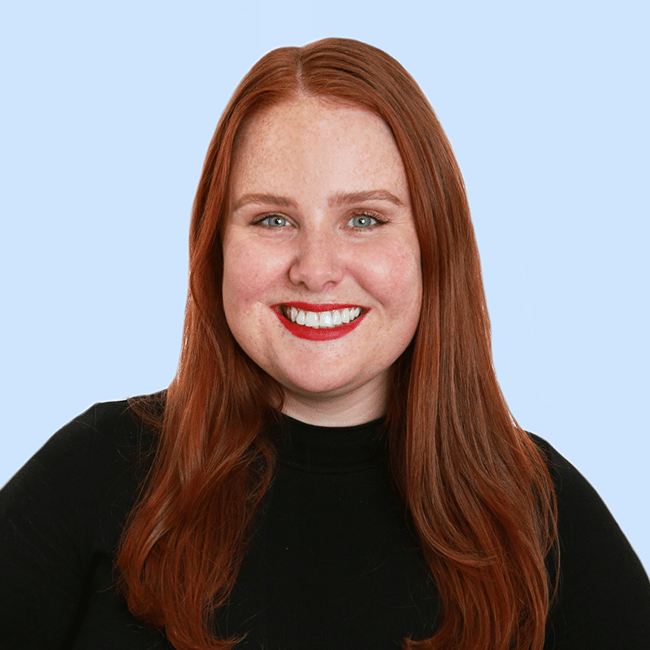 “This week I went to get my first ever mammogram to check for breast cancer… then, I got a call back to say there was an area of concern on my right breast,” the 41-year-old journalist said. 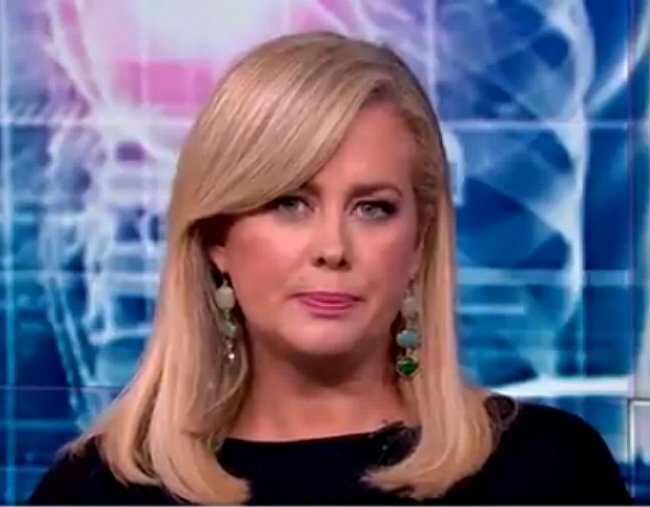 Watch Sam Armytage describe her “scary” experience in the video below. Thankfully, Armytage was given the all clear and is breast cancer free, but she said she would now need to get regular annual checks. Her ordeal should serve as a timely warning to all other women in their 40s who think they aren’t old enough to be thinking about their breast health. “The number one thing I found out this week is, every doctor I spoke to said to me, ‘I don’t know why they’re telling women to come in at 50. You girls should be coming in at 40’,” she said. Although mammograms are promoted as being something women in their 50s and upwards should be actively thinking about, Dr Ginni Mansberg explained for some women like Armytage, it pays to start younger. “Breast screenings are funded from the age of 40 but in your 40s your breasts are quite dense, which makes the mammogram slightly less accurate than they are when you’re 50. But thank goodness you knew [to go and get a mammogram] and now you’ll go every year,” Mansberg told the Sunrise hosts. “For the vast majority of women, [mammograms are] every two years once you hit 40. My heart just went out to you, one in 20 women get a callback [after having a mammogram]. Of those, 90 per cent don’t actually have breast cancer but it’s a period of extreme anxiety when it does happen. Armytage’s message for any woman putting off mammograms – or not even thinking about them yet – is simple. Don’t take the risk. This was one woman’s experience and should not be substituted for professional medical advice. If you are concerned about your breasts or need more information about mammograms, please see your GP. You can also find out more information on mammograms at BreastScreen Australia, the national breast cancer screening program inviting women aged between 50 and 74 for a free mammogram every two years.